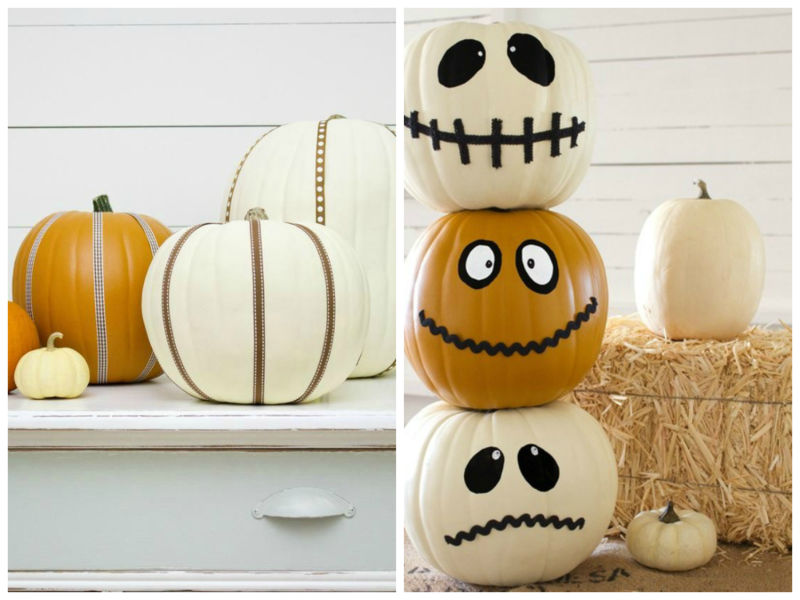 If you are looking for a few crafty decoration ideas for Halloween projects this fall and with the festivities close at hand there are several choices available. 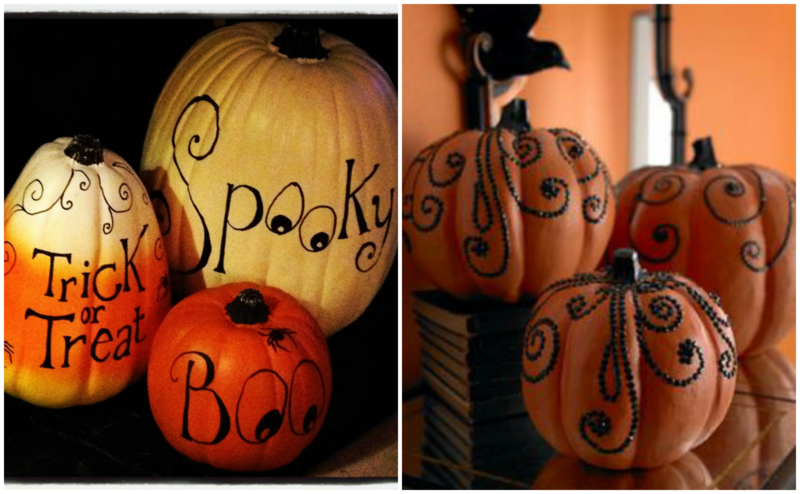 Take advantage of the season to release your creativity and spend some family time to create these projects! 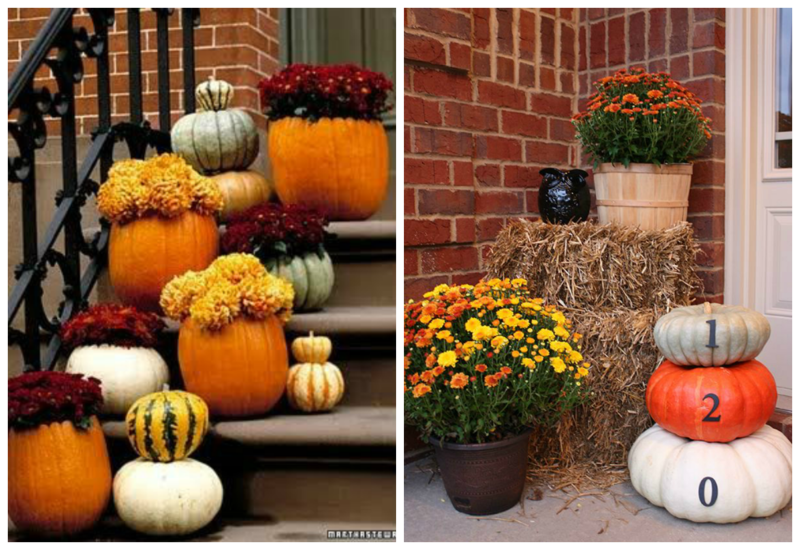 This article will give you many ideas in keeping with the Halloween theme; inspiration for indoor and outside decorating, economical and ecological crafts that you can make yourself, pumpkins, arrangements and a cornucopia of autumn scents! 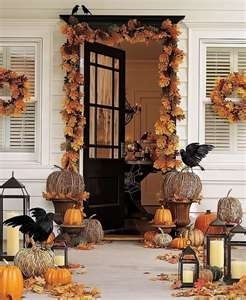 The fragrances of fall are among the little pleasures of life and they are free! 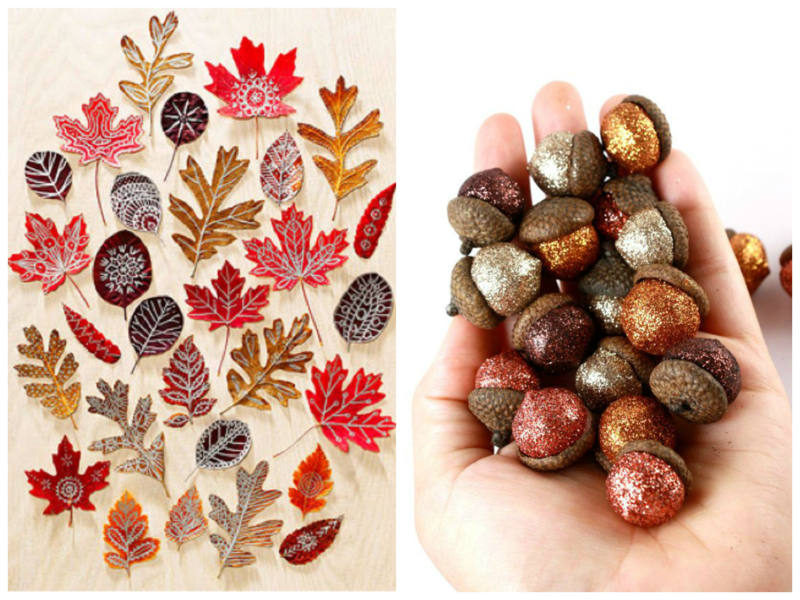 Let these exquisite perfumes permeate each room of your home. 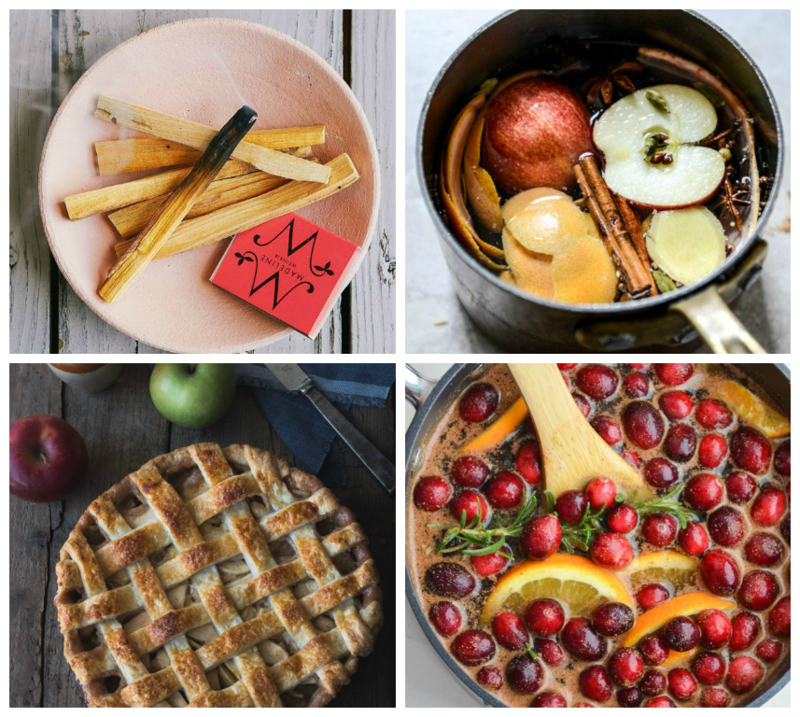 Apple/cinnamon potpourris are the most prevalent of the season, so is the scent of burning wood. 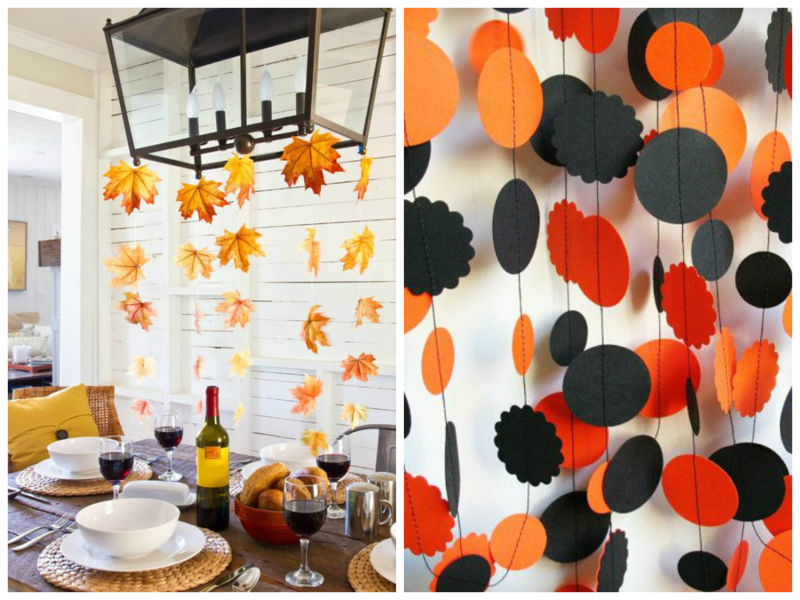 Keep is simple an original, use crayons, scissors and construction paper and let your creativity loose to create a unique and inviting entrance! 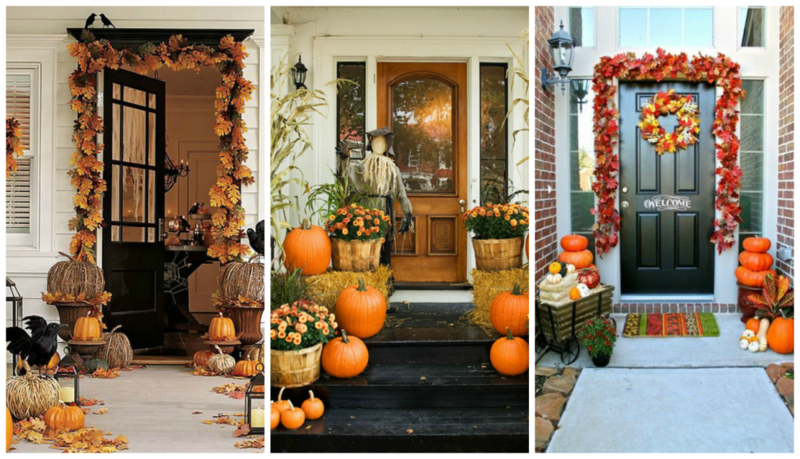 Decorate with elegance and take advantage of autumn orange to give your entrance the most original look in the neighborhood! 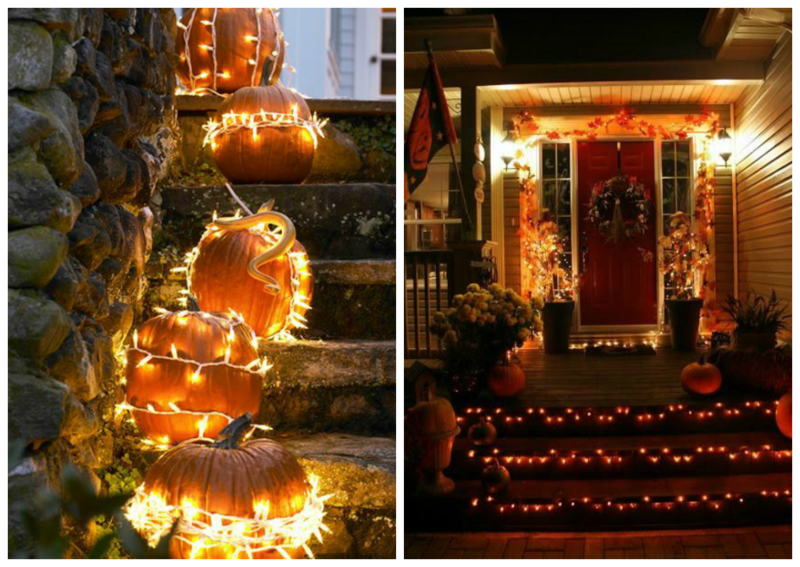 Opt for a lit decor that is warm and inviting by adding thematic lights to the outside of your home! 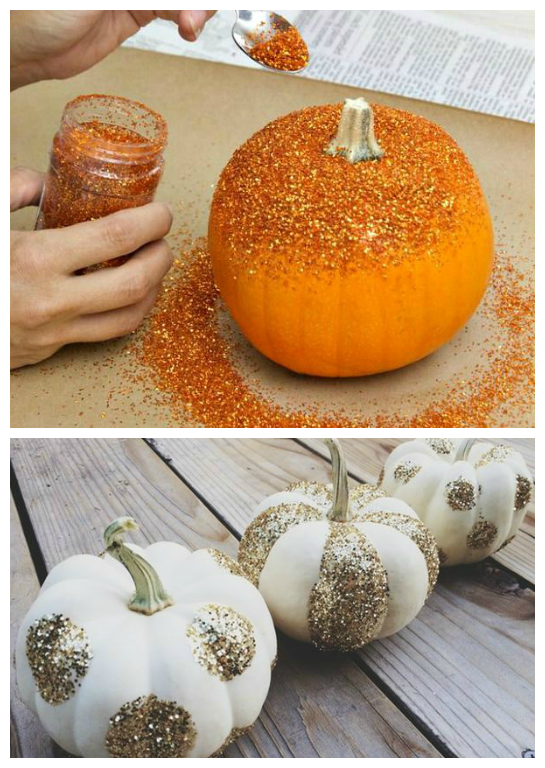 Be original with decorations and also when cutting out your pumpkin. 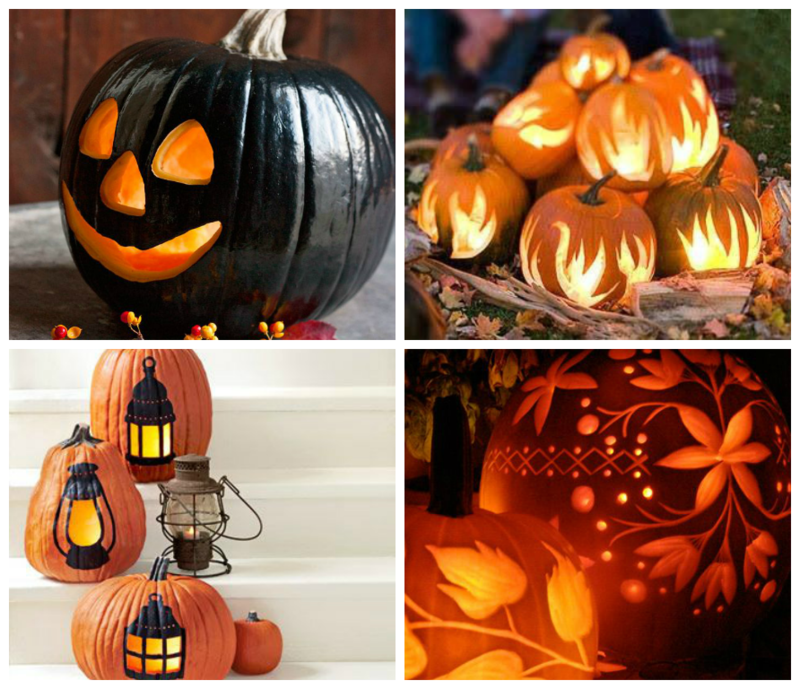 Take advantage of the candle light from within to create an original design that is not typical of other pumpkin cut outs with scary faces. 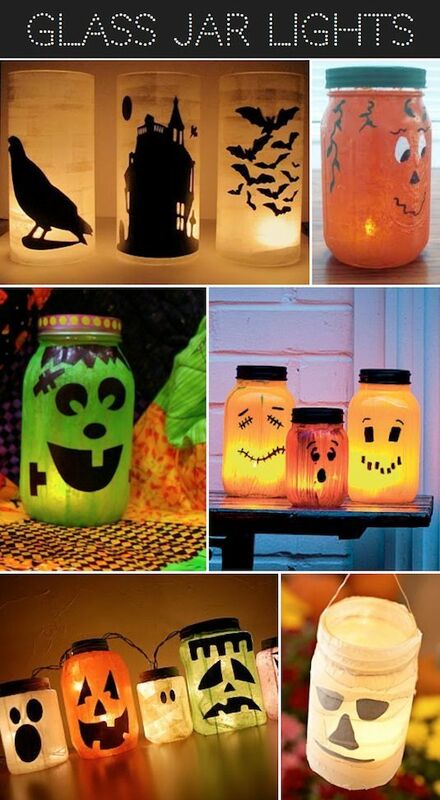 You can have the light play of the cut out or actual objects or even lanterns like in the pictures below. 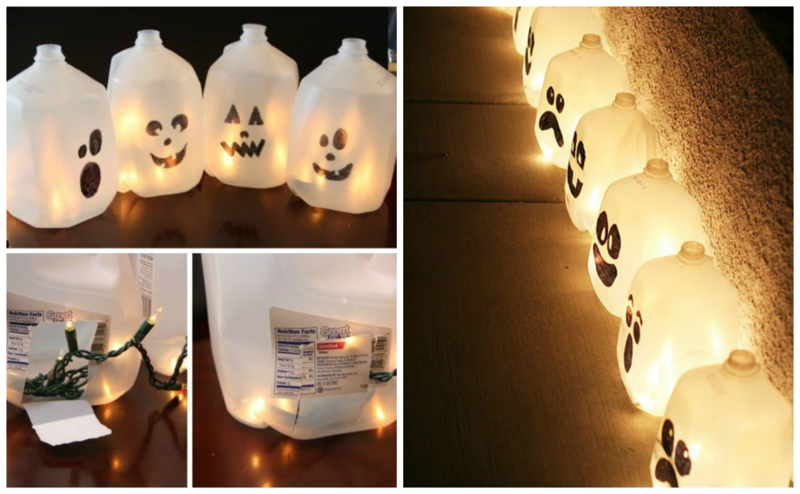 Here is a link to a site on which you may find inspiring ideas that are cute, scary or even pretty gross!!! 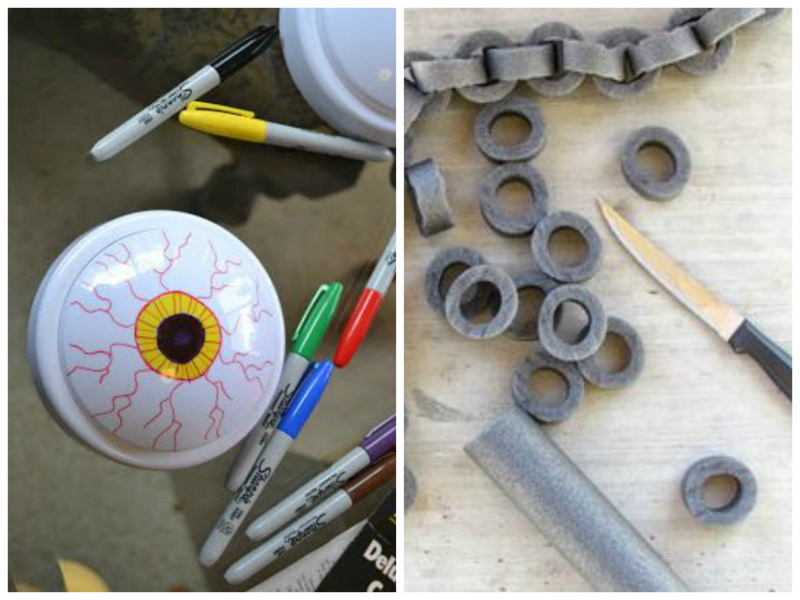 Let your imagination abound and take advantage of Halloween to combine creativity with terrifying to craft some really unique ideas that are befitting of an artist. 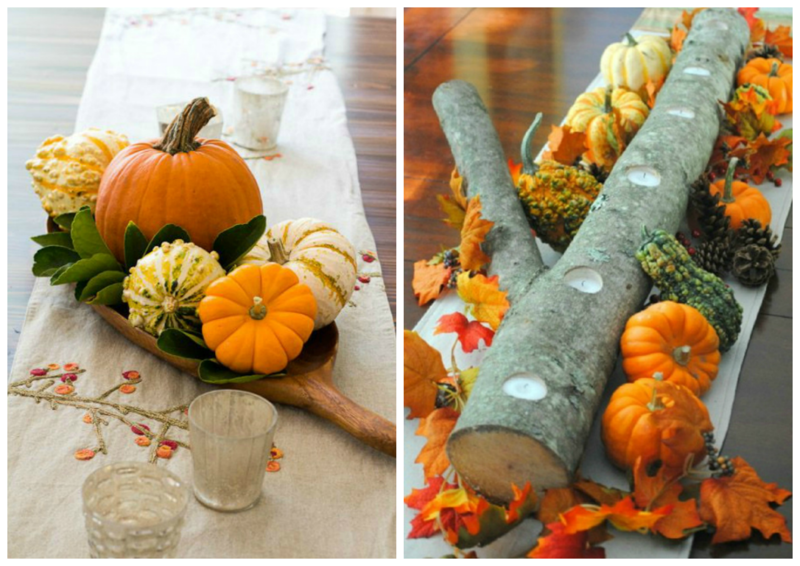 Take advantage of trees to create colorful little touches of nature that will impart a seasonal ambiance while celebrating the fall season, inside and outdoors. 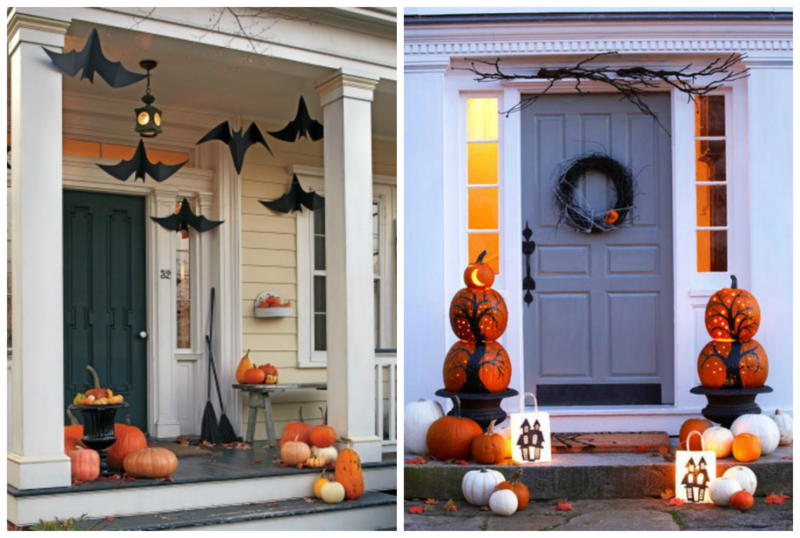 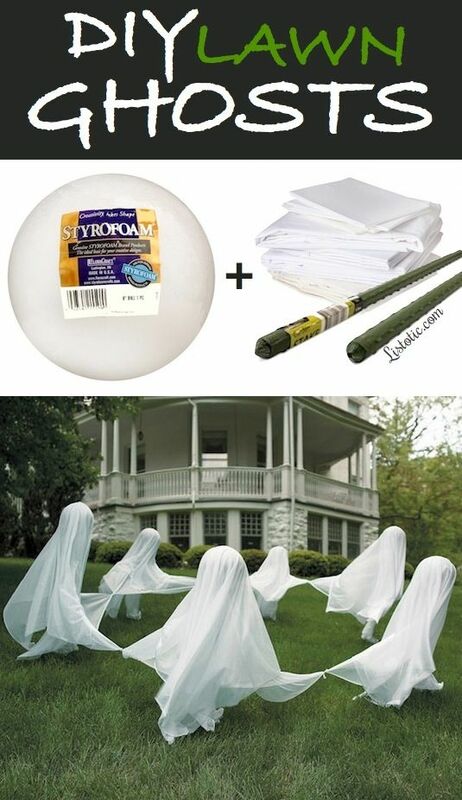 For more decoration ideas, have a look at our article “25 Ideas for Halloween” !